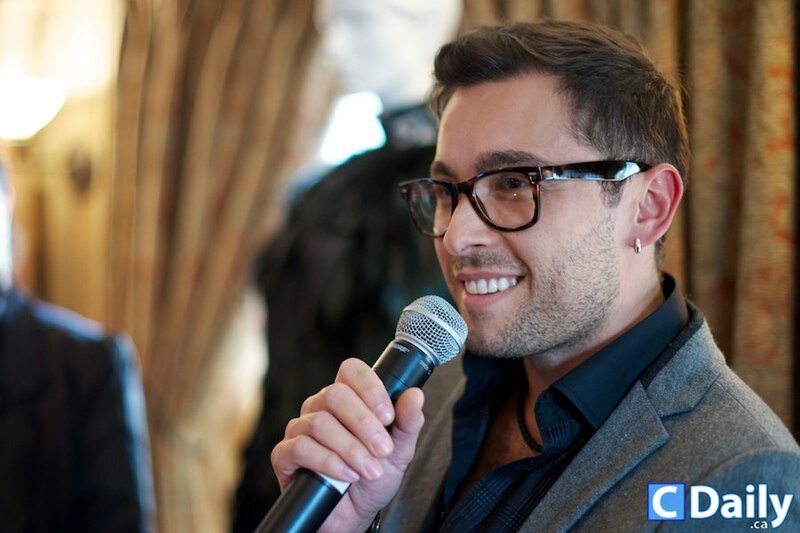 On Wednesday, July 24th (2013) Stylist Box held “How I Work,” a Q&A with designer Lucian Matis, at Soho House. Lucian Matis Spring/Summer 2013 was available to shop, and pre-orders were taken for Fall/Winter 2013. The event was organized by Gail McInnes and Christian Dare, co-owners of Stylist Box. Also in attendance: Ainsley Kerr and Susan Langdon, among others.